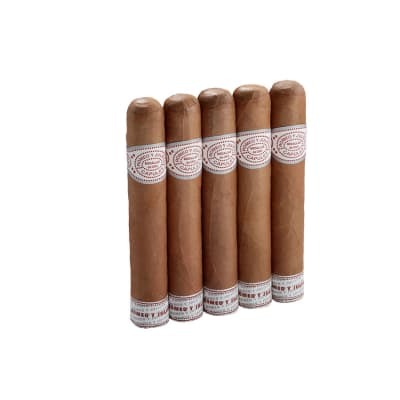 Hearty, extra-long-aged Nicaraguan tobaccos, balanced by a lighter Dominican filler and binder, rolled meticulously in blushing Rosado wrapper leaves grown under Ecuador's naturally cloud-filtered sunlight. 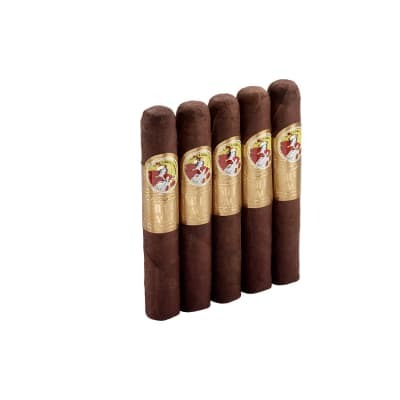 The smoke is medium bodied, very smooth, complex, and delicately spicy with a sweet aroma. 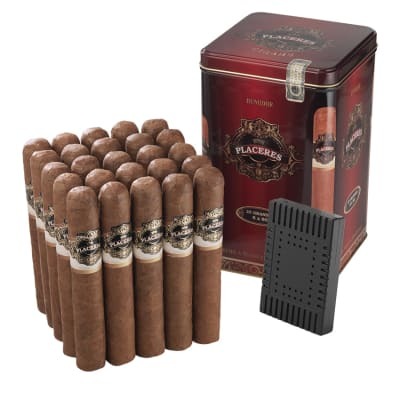 I ordered a five pack to try them out and they were good from the first puff to the last.I will be ordering a box as soon as I have room in my coolidors. THESE TASTE AND SMOKE VERY DELICIOUS! THE ONLY ISSUE IS THAT LITTLE BUTTON ON THE CAP.... WHAT'S UP WITH THAT? AFTER YOU CUT IT OFF.. THE CAP KIND-OF FALLS APART. BUT ALL AND ALL..... VERY NICE SMOKE INDEED!! Lots of smoke, creamy,, med. mildly spicy stick! 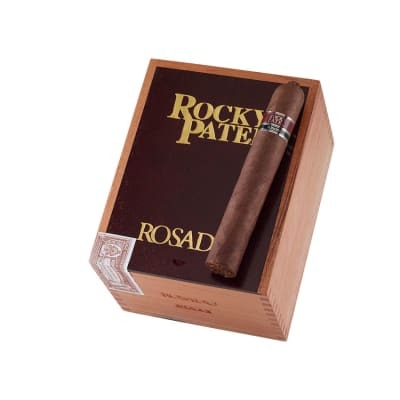 My cousin gave me a sampler of RP cigars and it included two Rosado robustos. 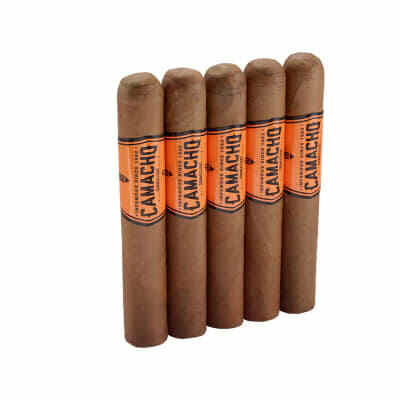 After smoking both of these one afternoon I ordered a box of them. From light up they produce copious amounts of thick creamy smoke and the flavor profile remains consistent from beginning to end with a nice medium mildly spicy body and a little bit of pepper on the nub.